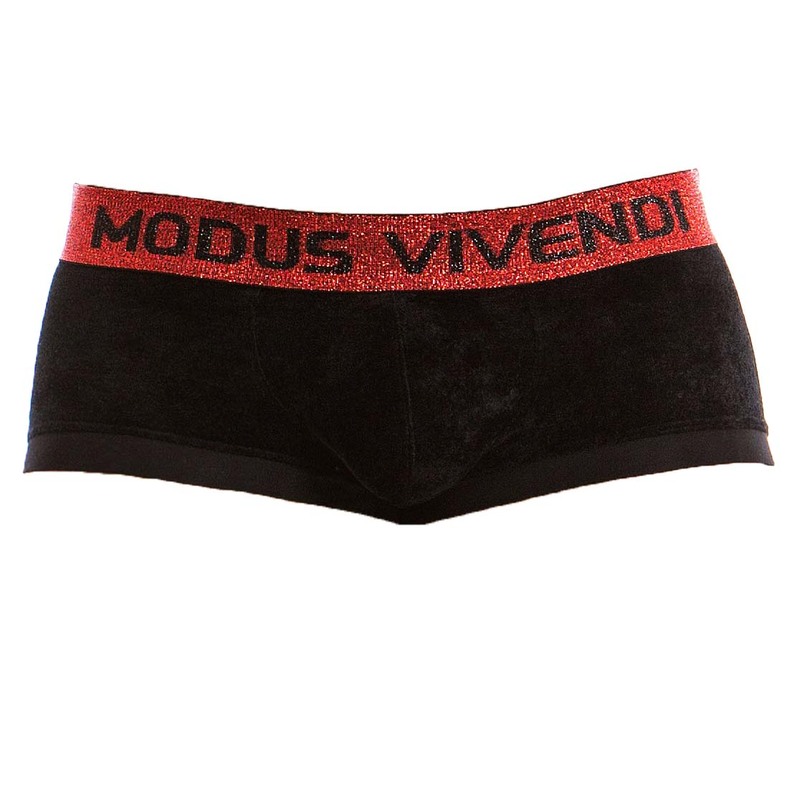 Boxer Modus Vivendi X-Lux 19821. A mix of luxury materials and comfort. Brand name on the shiny belt. You will love this silky velvet Boxer. 80% Modal, 20% Polyamide.